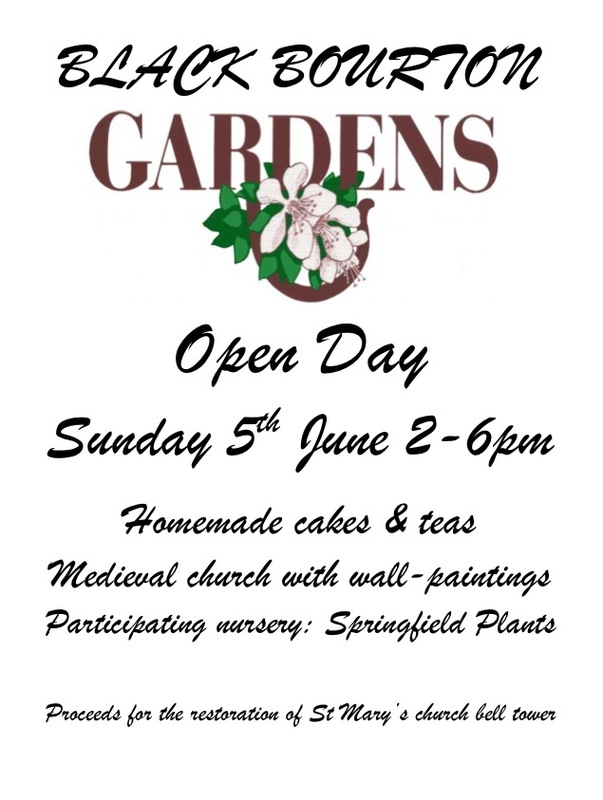 Home » Eastleach News » News » Apples Galore ! 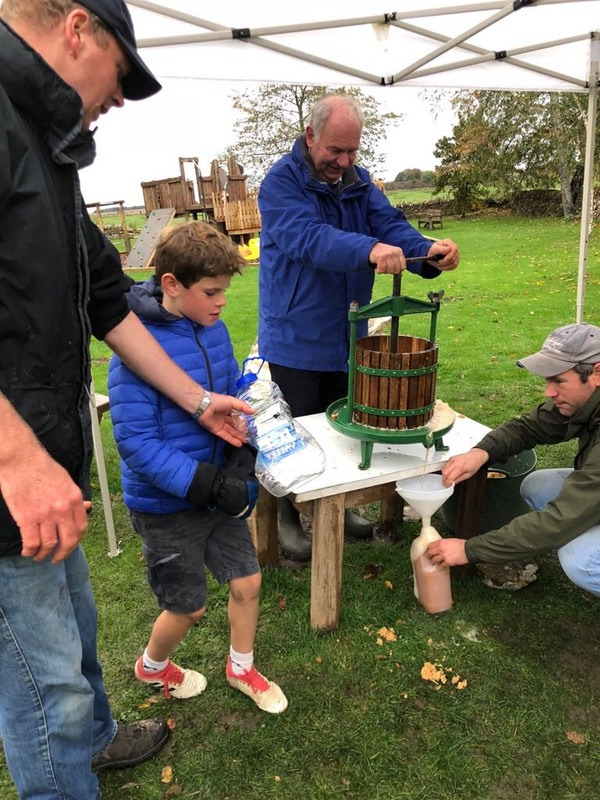 The first Eastleach Apple Day was a great success………. Villagers arrived with tons of apples by the bag, box, wheelbarrow and even 4WD. 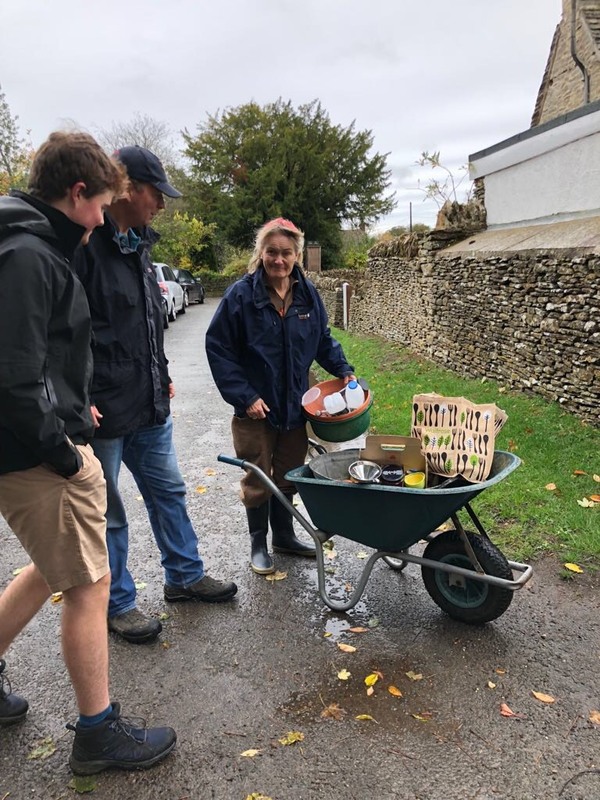 Something over a dozen Eastleach Families joined in the pressing, Merry was our first customer with her wheelbarrow full of Eastleach finest apples, then Graham. Many cups of tea were enjoyed and about 3/4 ton of apples pressed. Tash’s boys ran the apple bobbing to much delight and some wet smiley faces! 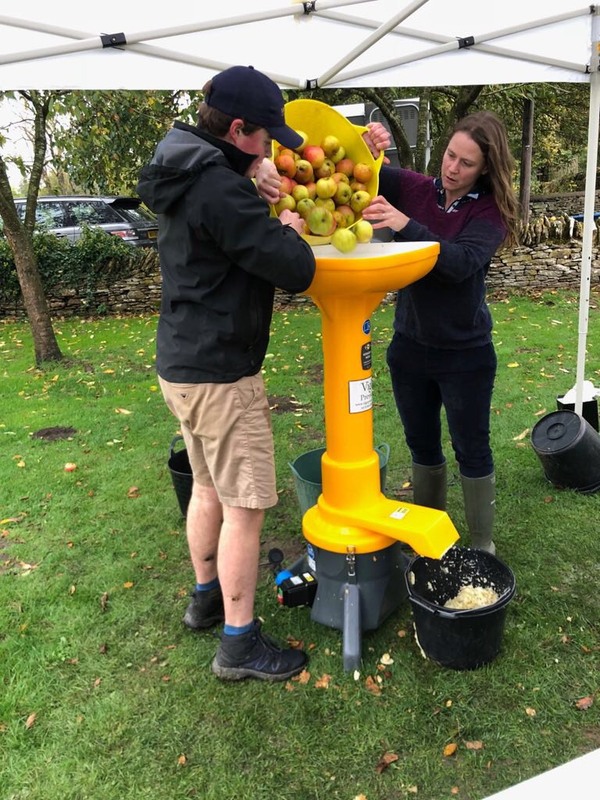 Macaroni Downs sheep and cattle enjoyed the pulp and the people of Eastleach will be enjoying the apple juice and benefiting from the vitamin C for months. 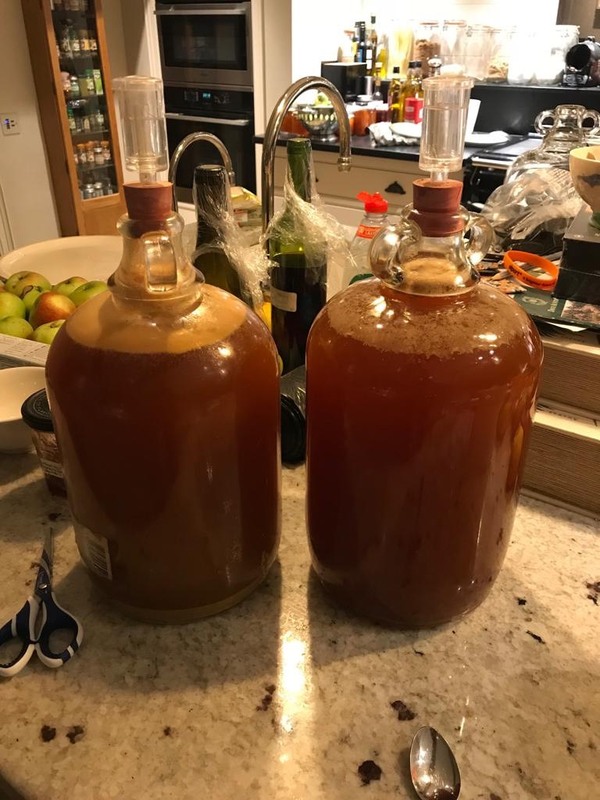 Meanwhile the cider demonstration caught many people’s imagination, 7 gallons are brewing at home. Thanks go to Sarah, who kindly donated the yellow “scratcher” without which we couldn’t have done it at all, hugely generous. 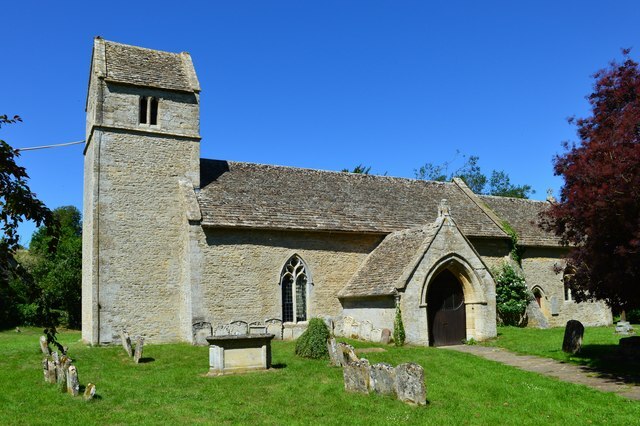 Next post Yet another theft in Eastleach ! !